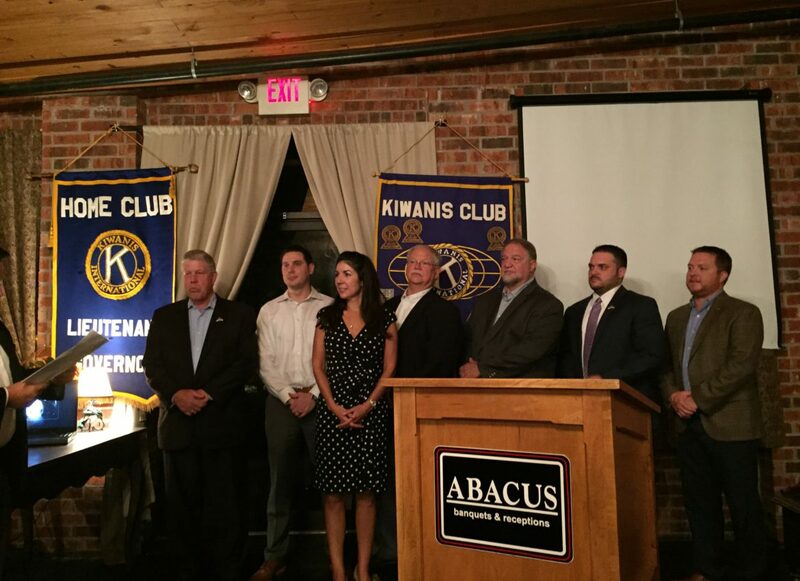 Kiwanis of Lafayette offers its congratulations and welcome to incoming President Jason Habbit and the 2017-18 Officers and Board of Directors who were inducted at the September 28th Installation Banquet. We thank the following members for volunteering to lead our club to even greater successes in the upcoming year. 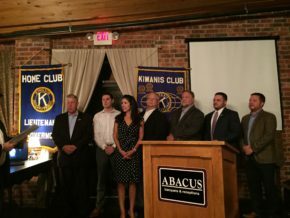 Our leadership team is: President: Jason Habbit; President Elect: Thomas Long; Vice President: Brett Bayard; Immediate Past President: Vance Lanier; Treasurer: David Edmond; Secretary: Alex Robichaux. At Large Board Members: Louis Breaux; Jesse Crouch; David Friedrichs; John Gherardi; Casey Hebert; Ryan Lavergne; Mary Nain; Kirk Piccione; and Jill Savard. 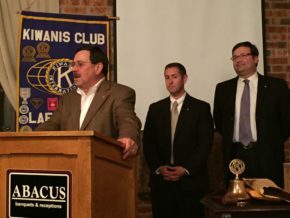 Thanks to all of you and best wishes for the Kiwanis Year!